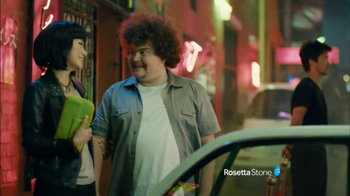 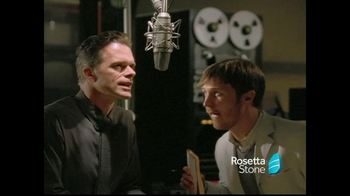 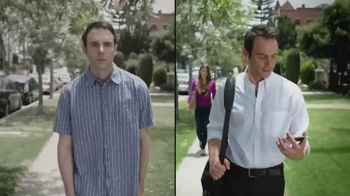 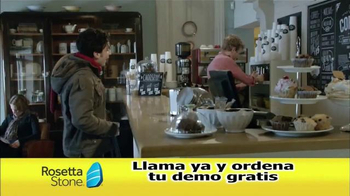 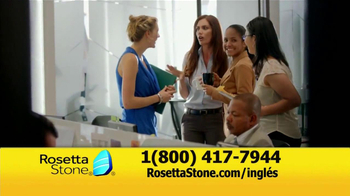 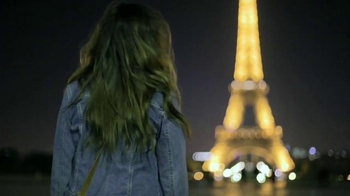 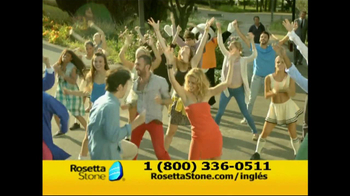 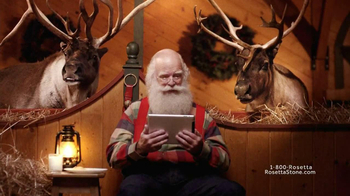 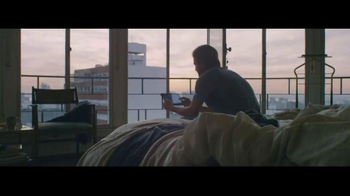 Sign up to track nationally aired TV ad campaigns for Rosetta Stone. 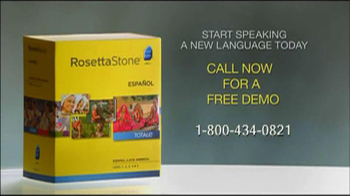 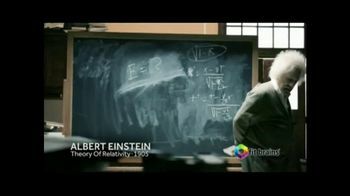 Competition for Rosetta Stone includes Babbel, Little Pim, ABCmouse.com, Kumon, K12 and the other brands in the Education: Supplementary Education industry. 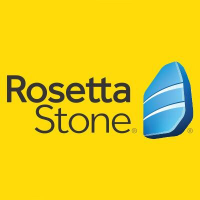 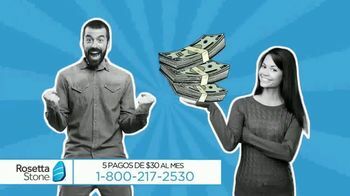 You can connect with Rosetta Stone on Facebook, Twitter and YouTube or by phone at 1-800-355-9777.